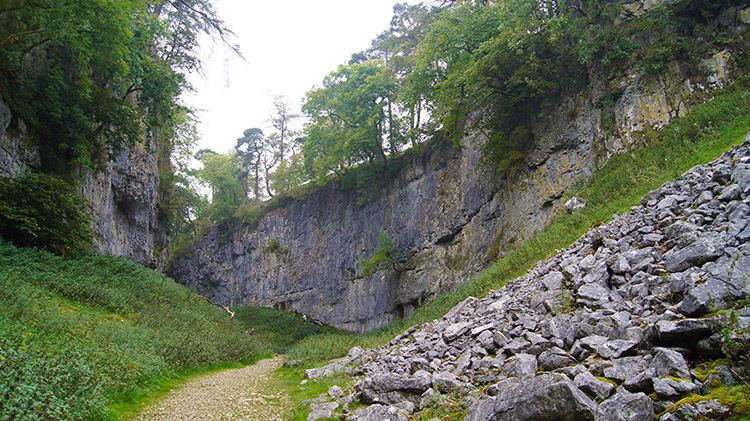 Summary: A great Yorkshire Dales walk on a well known and popular route from Clapham to the enclosed dry gorge of Trow Gill and then to the famous chasm of Gaping Gill before climbing to Ingleborough. 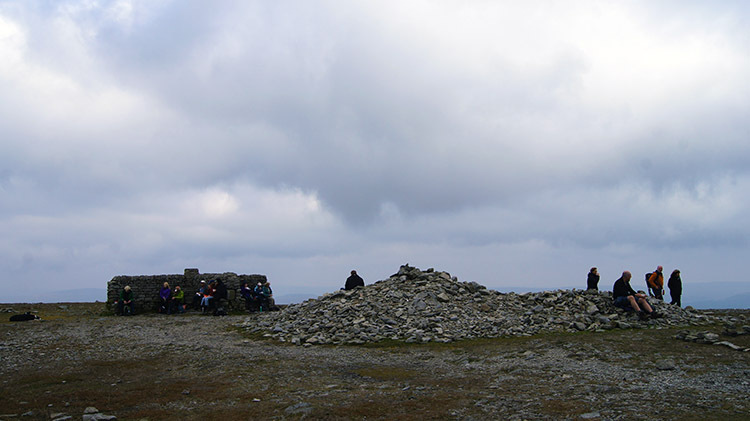 After enjoying the achievement of reaching the mountain the descent is down to Crina Bottom and then along the Ingleton Path to Slatenber before heading back to Clapham via the Yorkshire 0,o,oales hamlets of Cold Cotes and Newby. 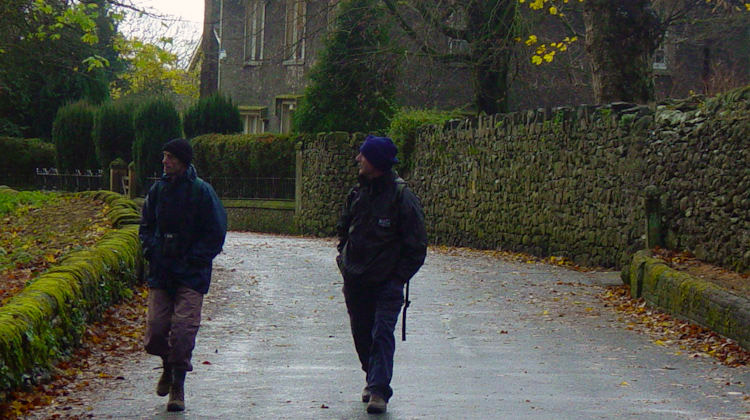 Steve, Dave and I drove over from Leeds to our start point of Clapham in eager anticipation of a nice days walking and as the sun came up from beyond some low cloud while travelling between Skipton and our destination we knew we were not going to be disappointed. Though cloud would defeat the attempts of the sun to break though more often than not at least we would be able to walk without fear of rain. And with some great views to be enjoyed on the walk we did not want that. It was fortunate for us that the weather had presented a fair weather window between one low pressure system and another. 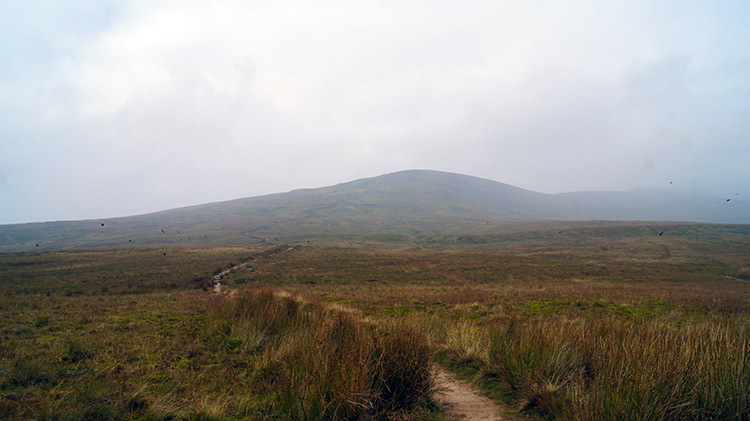 It is certainly more fun walking up one of your favourite hills in clear conditions. The climb to the top is carried out with much more anticipation when you can look forward to splendid views of the surrounding countryside. 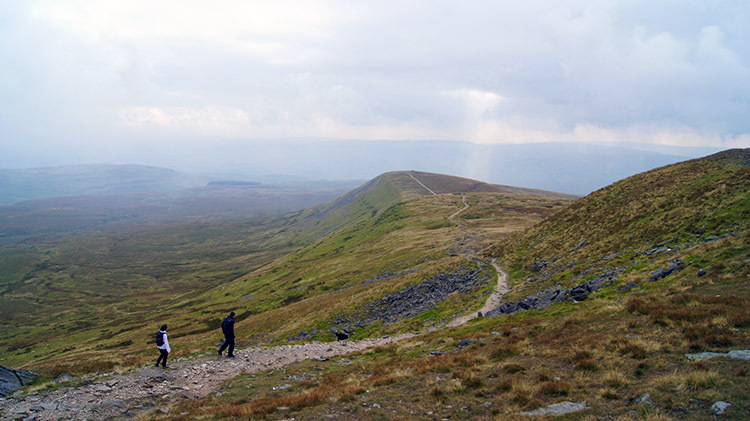 With Ingleborough that means you get a great birds eye view of the Ribblehead Viaduct and of Whernside, Yorkshire's highest peak at 736m which is 13 metres higher than out mountain for the day. 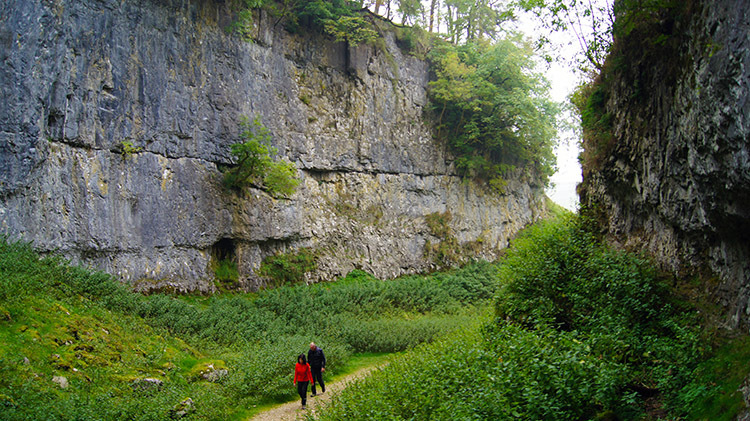 We changed into our walking gear immediately on arrival and set off past the church, under the old railway bridge and along the Clapham Drive Bridleway to Trow Gill and Clapham Bottoms. The 200+ feet ascent to the bottoms cleared our lungs of the previousd nights festivities and with that the walk was clearly under way. 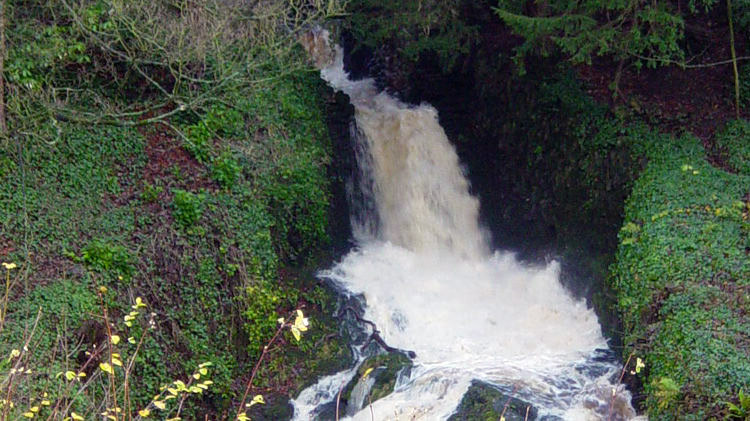 Oh, recent rain had made Clapham Waterfall an impressive sight on our departure from the village. 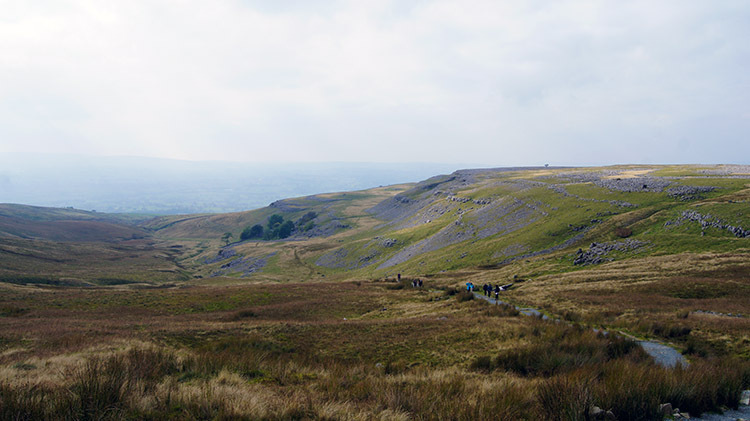 We continued the walk up to Ingleborough after the drama of Trow Gill which I class as one of the best natural sights in all of the Yorkshire Dales. 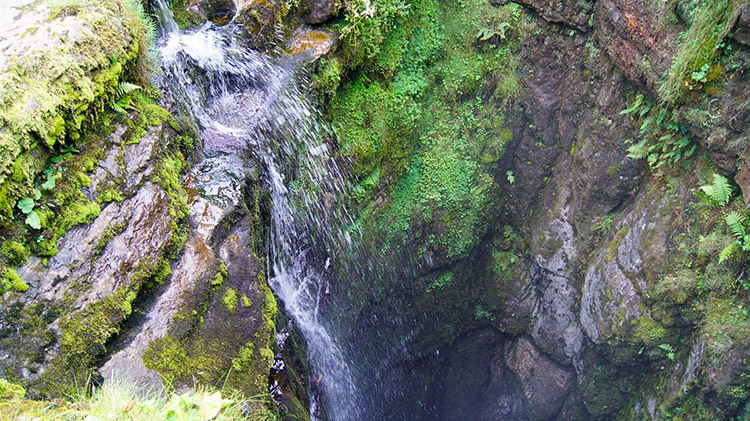 You can feel the majesty of Trow Gill as you walk through which is more than you can while peerting into the hole of Gaping Gill. Peering into the dark as the waterfall descends inside the earth is awesome but a view of the water hitting the bottom is elusive. Unless you book a trip down that is. Maybe one day I will. 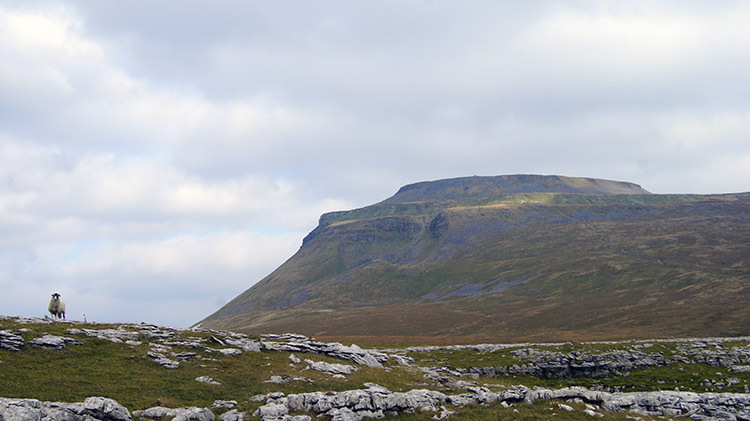 From Gaping Gill we walked uo the Little Ingleborough and then on to the big mountain. The views promised were as good as we imagined. A steam train puffing over the viaduct would have sealed the picture perfect but it wasn not to be. We saw no train today, not even a Diesel. 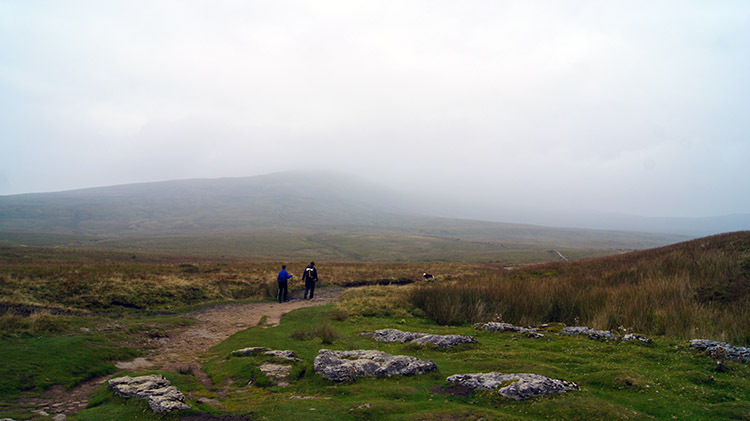 We continued our walk down Ingleborough in clearing conditions. By the time we reached Crina Bottom the sun came out. 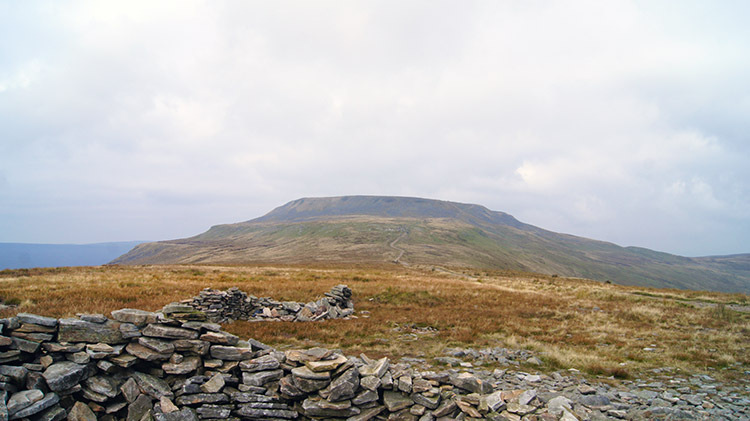 WOW, the perfect moment for I rate the view to Ingleborough from Crina Bottom as the best of all to admire the mountain. 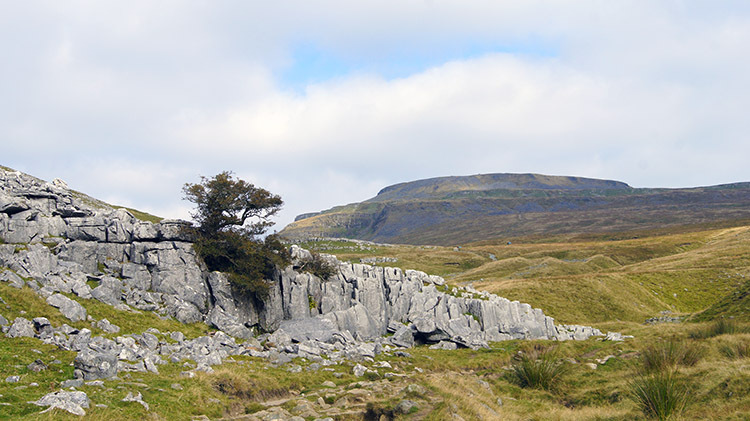 After admiring the perfect view of Ingleborough from Crina Bottom we continued on along the Ingleton bound Fell Lane track before heading on a path across fields to Slatenber and then to Cold Cotes. The village is lovely, a perfect Yorkshire Dales hamlet as is its neighbouring village Newby which we passed through to return to Clapham via Laithbutts Lane and Old Road. 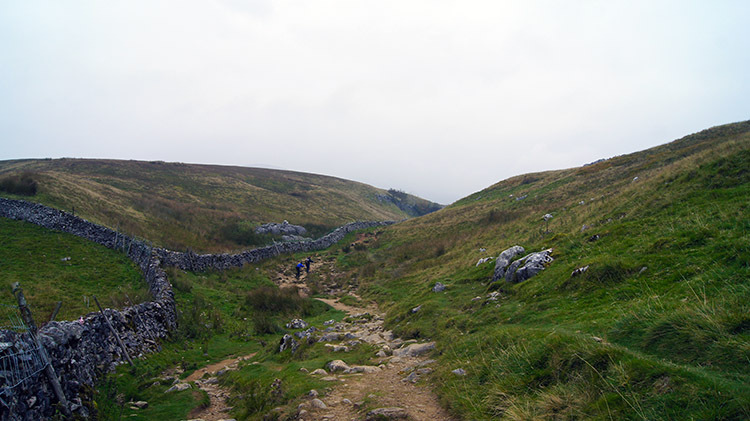 This way back from Ingleborough to Clapham was great, a perfect tonic to finish a great day out in the Yorkshire Dales.